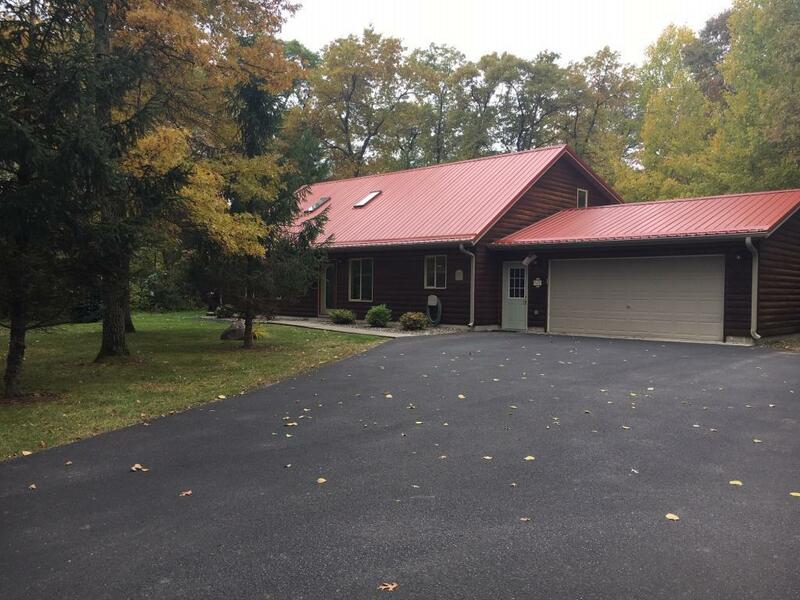 Custom built 3 bedroom 2 bath home with deeded access on Cross lake with a dock. Home features vaulted ceilings, loft, knotty pine interior, patio, deck, sauna, asphalt driveway. Walking distance to lake and all the amenities the WFC of lakes has to offer. Don't miss your chance to be on the chain at an affordable price.